With a new season comes great opportunities to get out and have fun in your community. 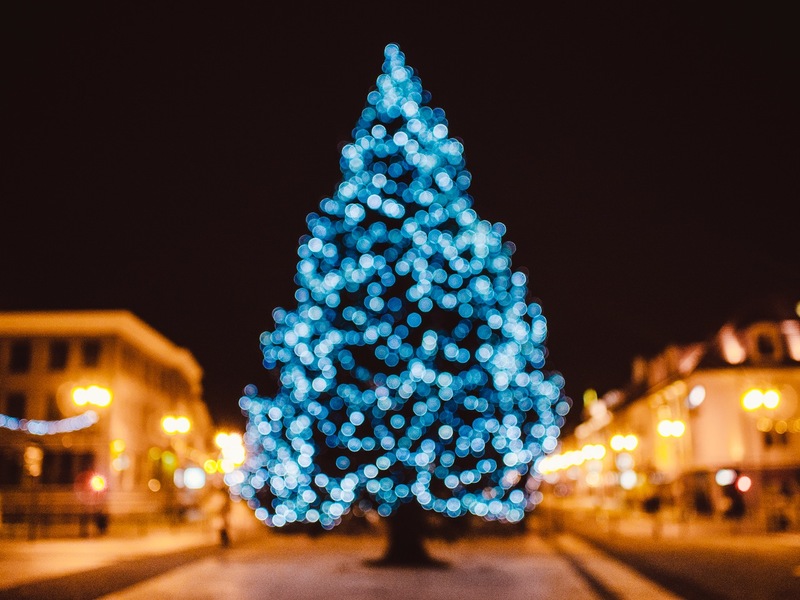 Ayre & Oxford has put together a list of fun, festive events in the communities near you. Head out to City Hall Park for an awe-inspiring night filled with twinkling lights. This free event starts at 4pm with a winter market and fun for the kids with games and crafts and ends with warm beverages, snacks, and the lighting of the biggest Christmas tree in Red Deer. Come out to see the entertaining parade and watch as the big guy himself arrives in Leduc. Parade starts at 7pm in front of the Bank of Montreal on 50th Avenue and will end at Willow Park School on 52 Street. The town of Vegreville hosts an evening of holiday fun with a parade, downtown light displays, and hay rides. Indoor activities include free family skating, cookie decorating, Santa photos, and free family swimming. Experience a Christmas bus tour throughout Sherwood Park. Join in the holiday traditions and find something special with the shopping experiences along the way. Bus tour starts at 12 noon and ends with a delicious free chili dinner. Tickets are $5. Help Spruce Grove celebrate the lighting of the Holiday light displays. Festivities start at 2:30 pm where residents can take a wagon ride, make a craft, or lace up their skates and enjoy the free public skating time. The evening comes to an end with a beautiful firework display. Lace up your skates and take the family to Ray McDonald Sports Centre in Morinville for a fun family skate with Santa. This free skate is open to the public from 1:30 to 3:30pm. Register yourself and your family to walk or run in the 2016 Santa Shuffle in Edmonton. This fun event helps raise money for families in need from your community. Whether you choose to run 5K or walk 1K, it's a great opportunity to get outside and have fun. Interested in living closer to these great events? Check out our listings today.